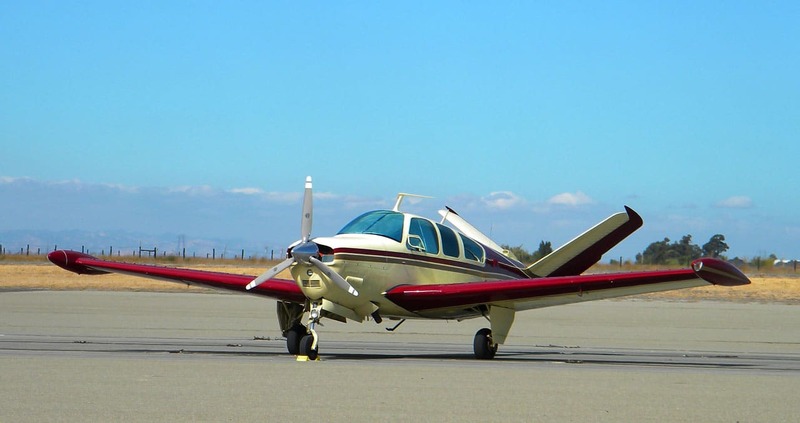 Under the FAA's authorization, the panel mounts and power supplies would be installed as "a minor alteration for Part 23, 27, and 29 aircraft." According to Guardian Avionics, the NORSEE approval is the first the FAA has issued. Guardian Avionics, who provides panel mount, USB power and connectivity solutions for general aviation aircraft cockpits, has reported that they’ve received NORSEE approval for selected mount and USB panel solutions from the FAA. The company’s iFDR Panel Mount line for iPads and iPhones as well as all iFDR Power 150 and 250 USB power supplies are now able to be installed, under the FAA’s NORSEE guidelines, in all Part 23 certified general aviation aircraft at or under 12,500 pounds of takeoff weight and all Part 27 and 29 normal and transport category rotorcraft. According to Ash Vij, the president of Guardian Avionics, “We were delighted to be the first to work with the FAA on implementing a NORSEE installation approval process as part of their AIR 2015 roadmap to develop new ways to increase safety and value for the General Aviation certified aircraft community.” He added that he believes the NORSEE approvals to be an important step in both keeping general aviation safer for pilots and passengers and keeping costs down for equipment that improves the cockpit environment for pilots. For those interested in reading the FAA’s letter of authorization to Guardian Avionics, you can view it on their website here. High School Students Get To Build a Glasair Sportsman?